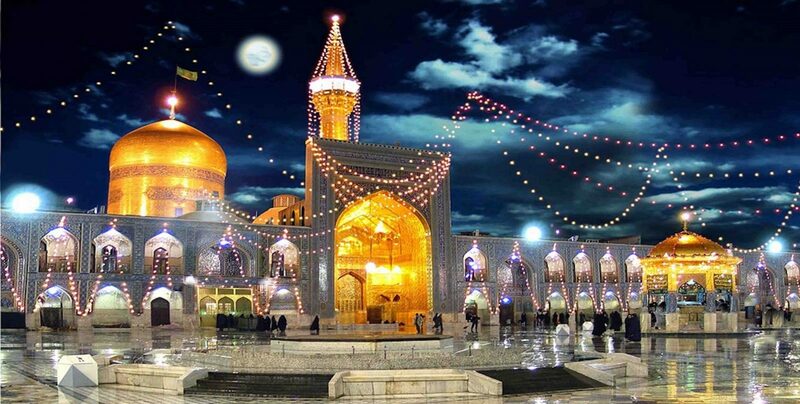 1800778694 | Call Mehdi Now! 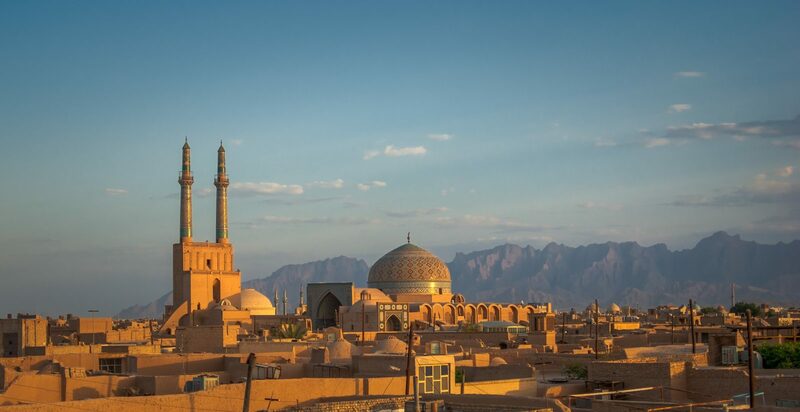 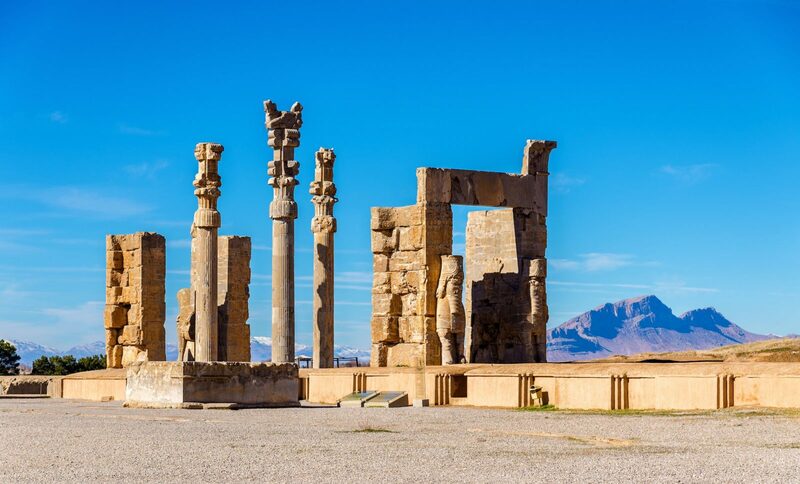 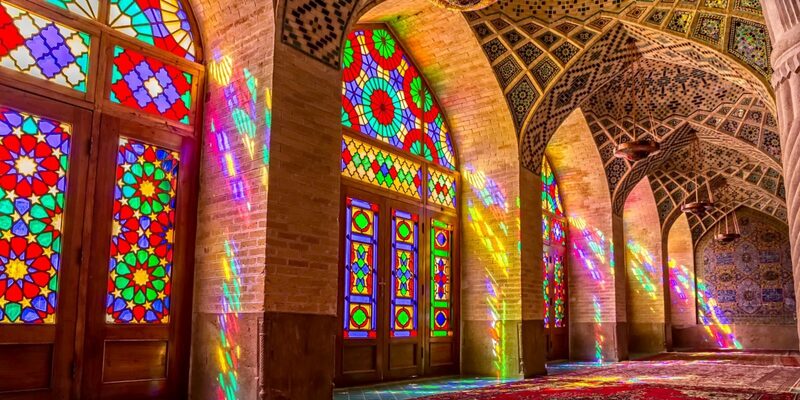 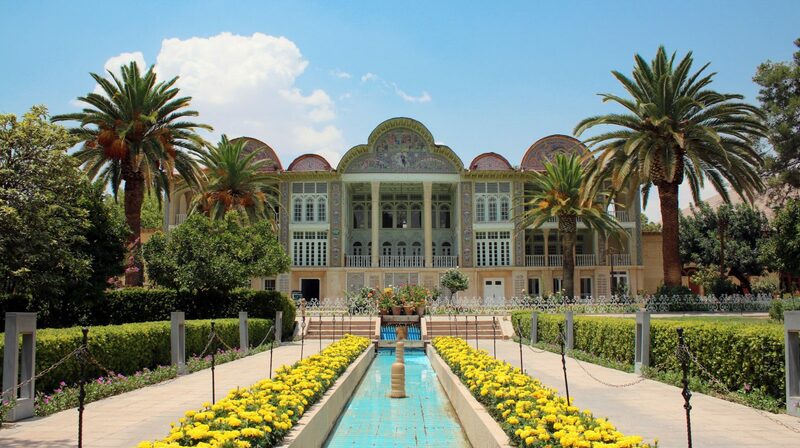 Specialising in bespoke private tours and small group journeys throughout New Zealand and Iran, New Zealander owner AUS Travel and Tour offers expertly handcrafted itineraries focusing on the authentic culture, history, beauty and cuisine of the region. 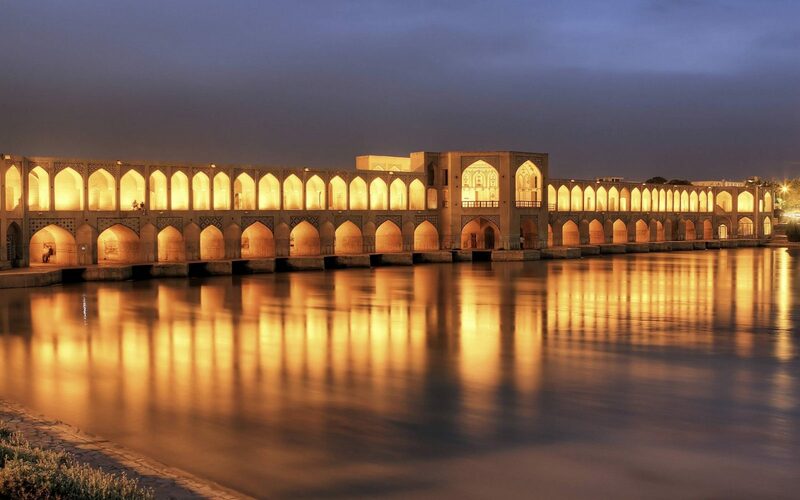 AUS Travel and Tour takes the traveller on a journey of discovery and exploration of the less visited gems, delivering unique Persian and Kiwi experiences to guests from all over the world.